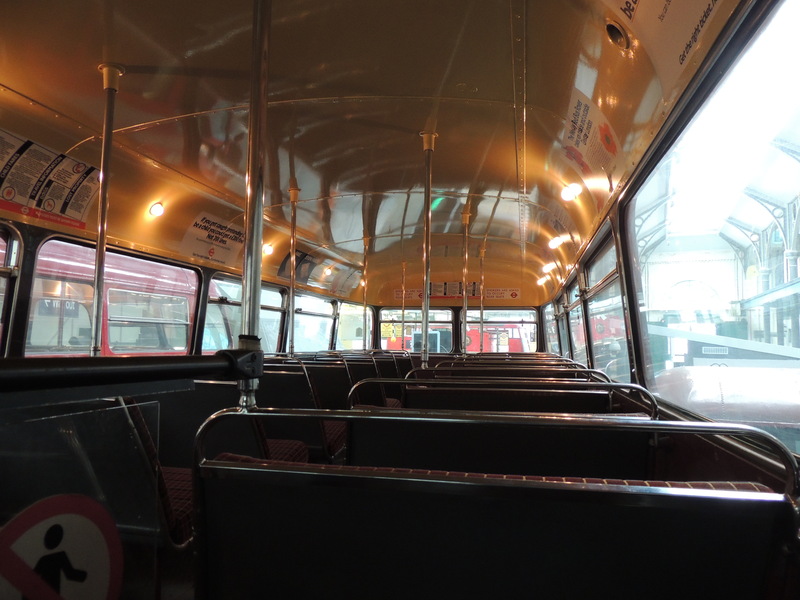 If the AEC Regent was the bus of my early childhood, then the Routemaster was the predominant bus of my later childhood and teen years. 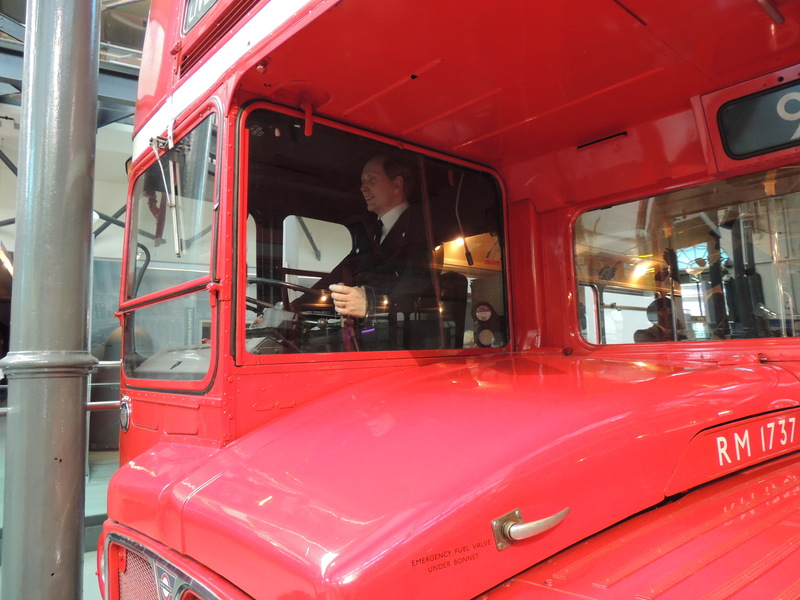 In fact, the Routemaster had entered into service as early as 1956, but although the last one was manufactured in 1968 it was its reliability and long life which saw it continue in service for almost 50 years. 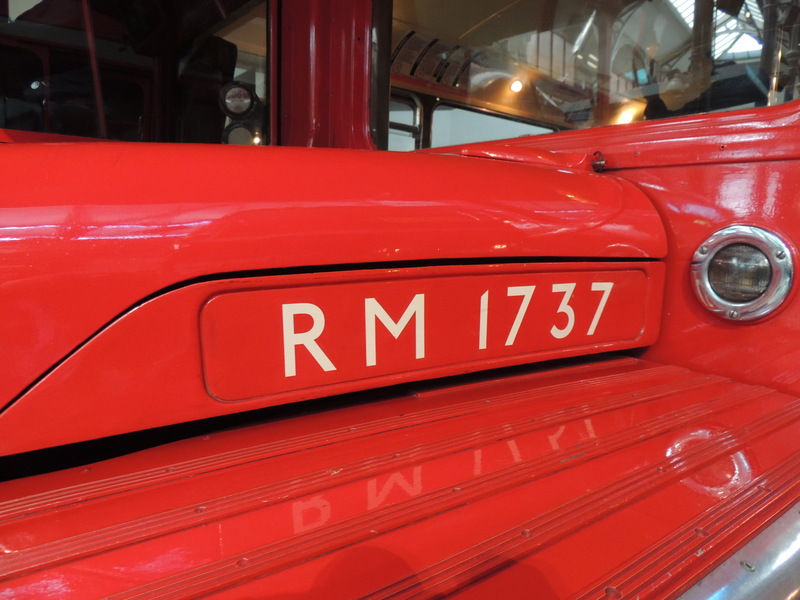 In all, 2876 standard Routemasters were built for London Transport. 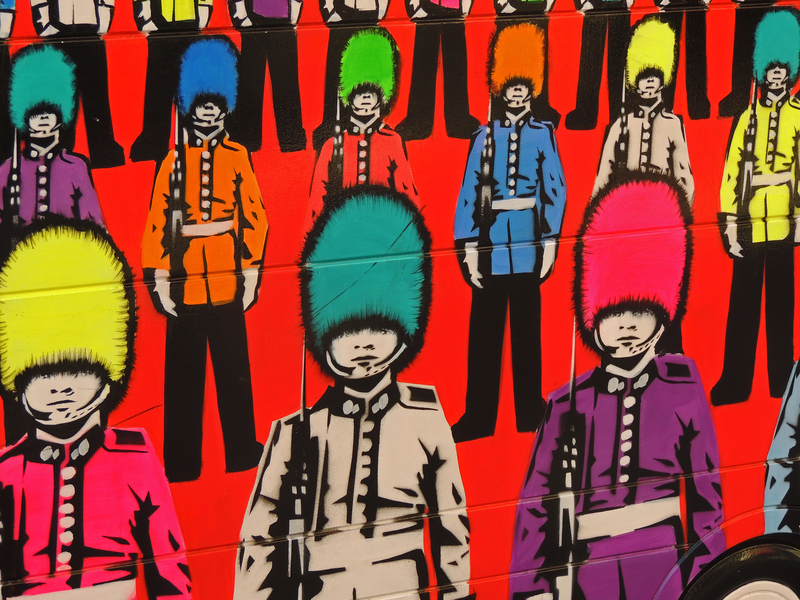 In addition to the standard form, a number of variants will also commissioned. 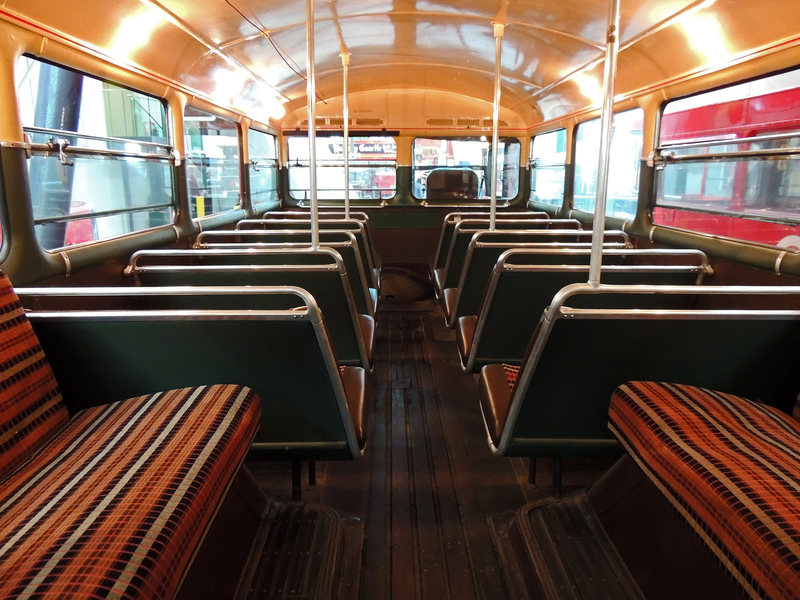 London transport also had just over 500 of a lengthenand form (RML) and did examine a variant which had its entrance at the front rather than at the back (RMF), although these latter were never used on scheduled bus services in London. 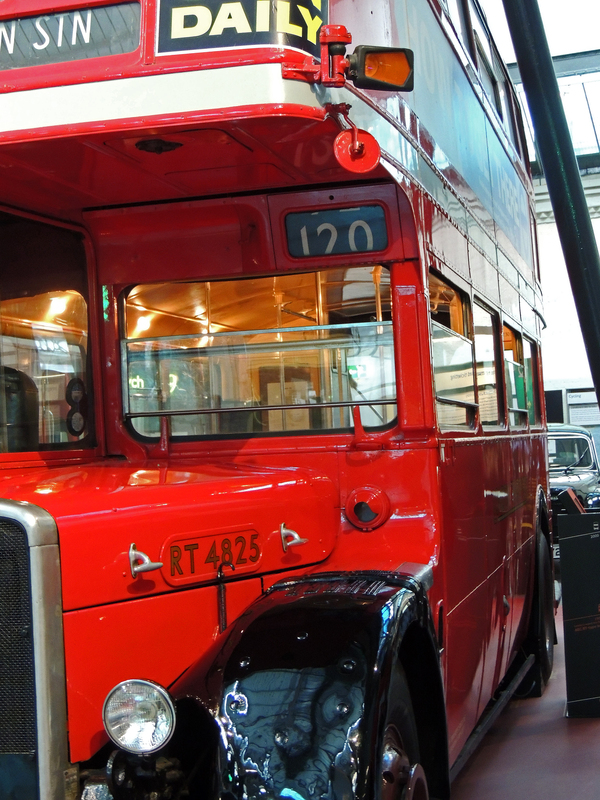 Two major reasons led to the phasing out of the Routemaster. 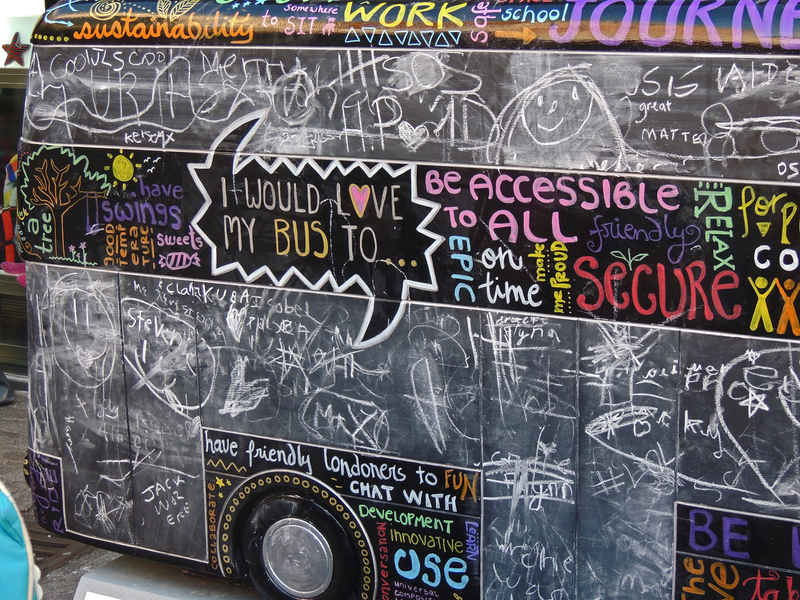 The first of these was the introduction and continuing switch to one man operated buses and the second was the need to make buses accessible to people in wheelchairs. 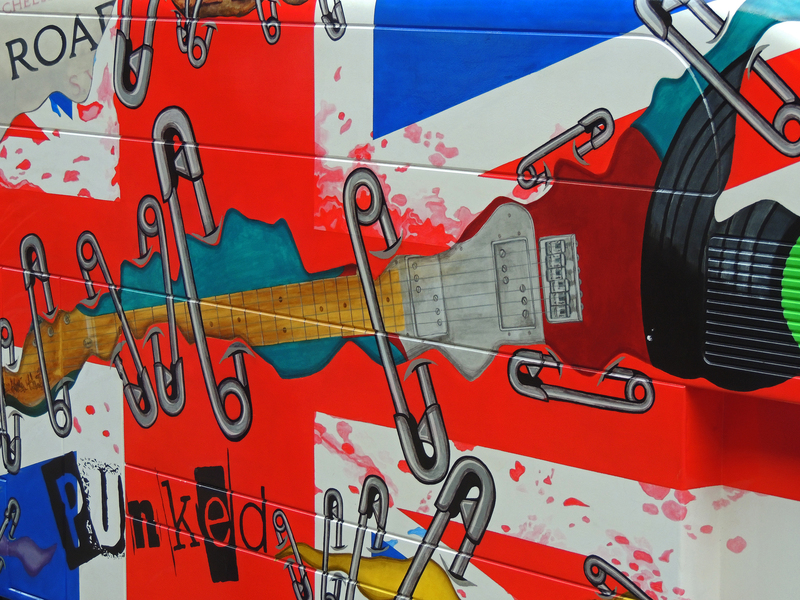 This led to a series of new designs being put forward which were able to meet these two requirements. The last Routemasters on a scheduled route ran on 9 December 2005 on route 159. The last bus in service terminated at Streatham Hill at 2:07 in the afternoon. 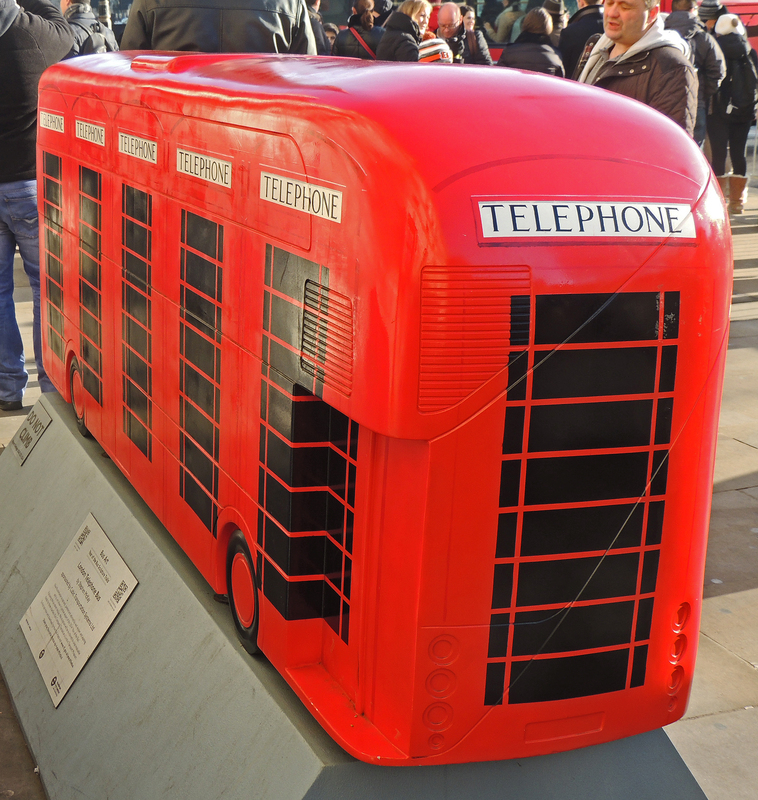 Routemasters continue to run on 2 heritage routes in central London, although it seems that they will be withdrawn from one of these in July of 2014. 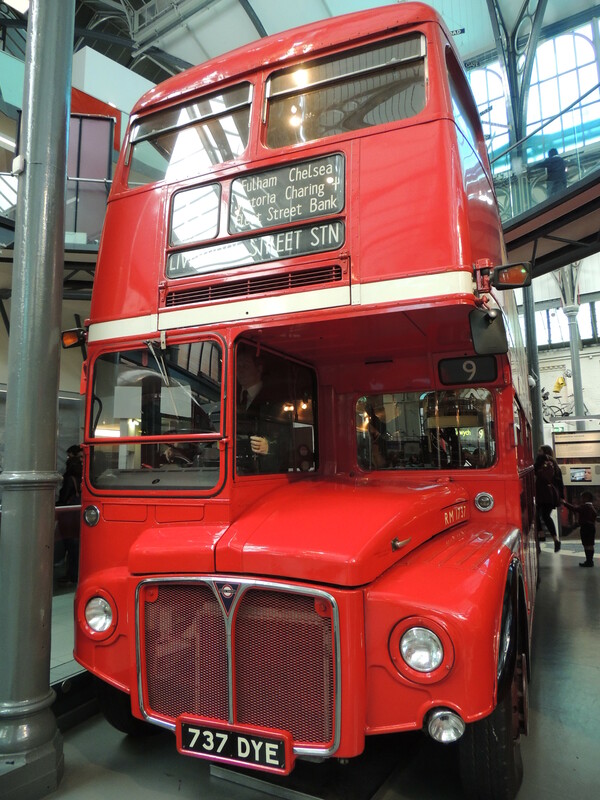 Continuing in my nostalgia vein at the London Transport Museum, lets turn to the first bus I remember from my childhood years of bus travel. 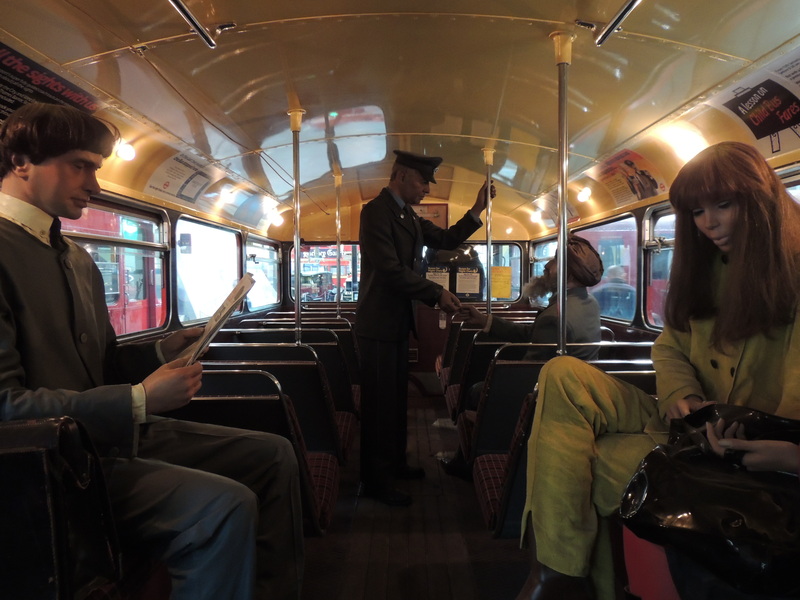 The AEC Regent III, known colloquially by its designation code as ‘The RT’ was the standard bus of my childhood. 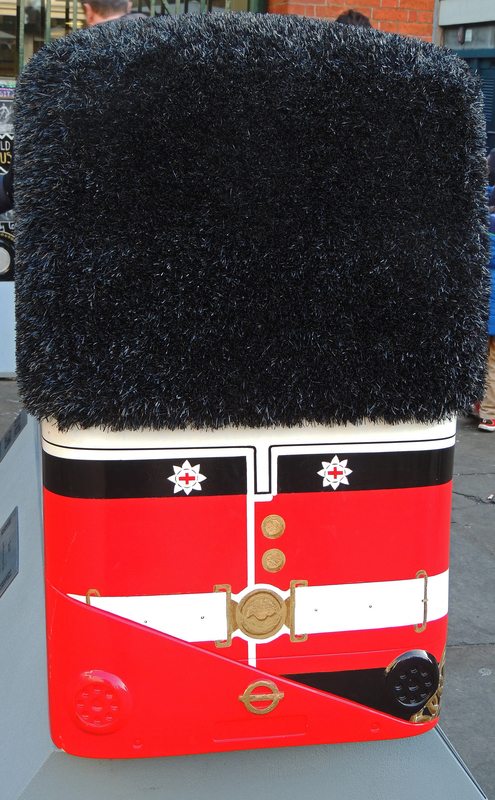 It had been introduced to London in the 1940s. 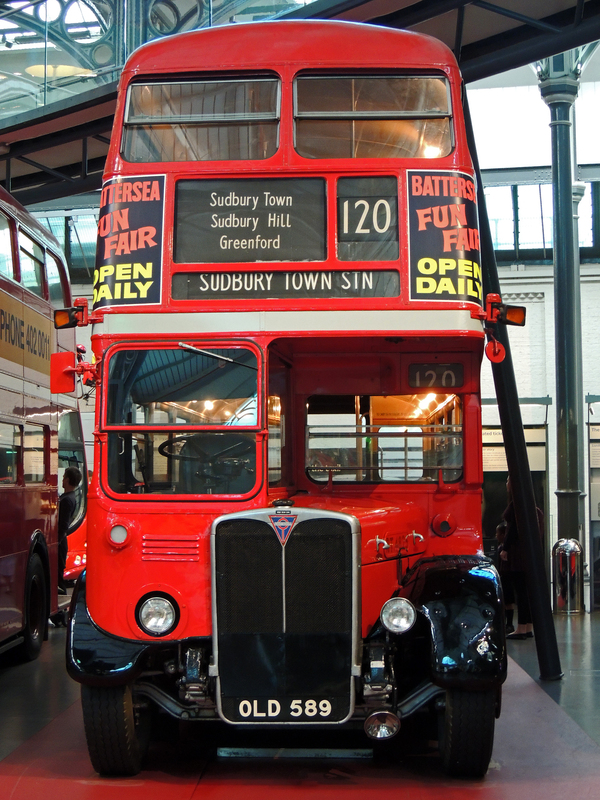 It continued to be produced until 1954, by which time other buses such as the ‘Routemaster’ had begun to appear. 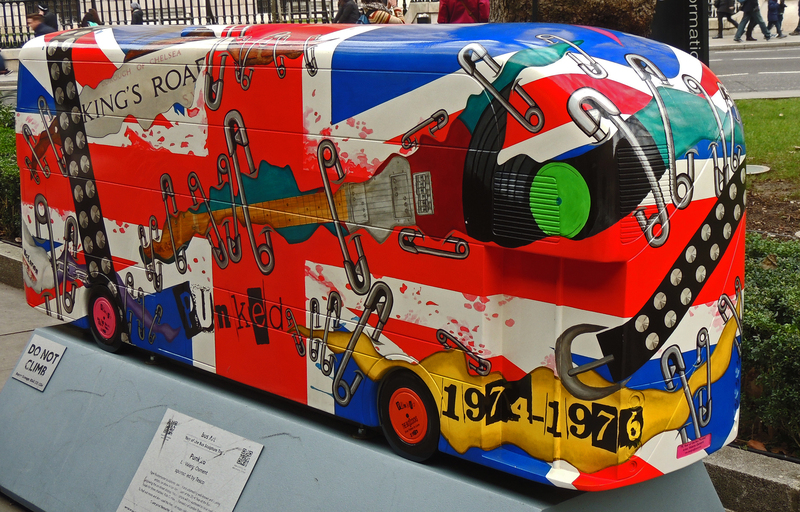 In all 4674 of these standard design RT’s were produced for London Transport along with 2141 variant buses coded as RTL or RTW. The RTW had a wider body whilst the RTL was a longer bus. The RT continued to operate on LT routes until April 1979 when the last bus was withdrawn from service. 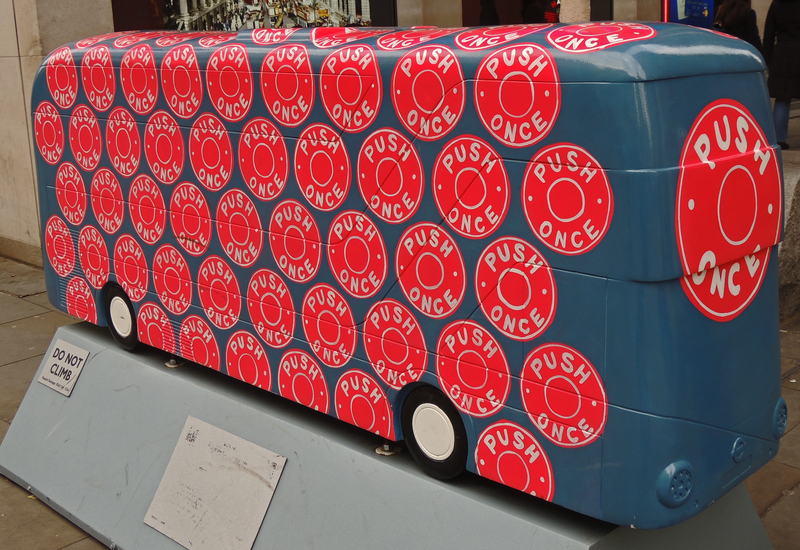 This is the first in a series of posts following a recent visit to the London Transport Museum. 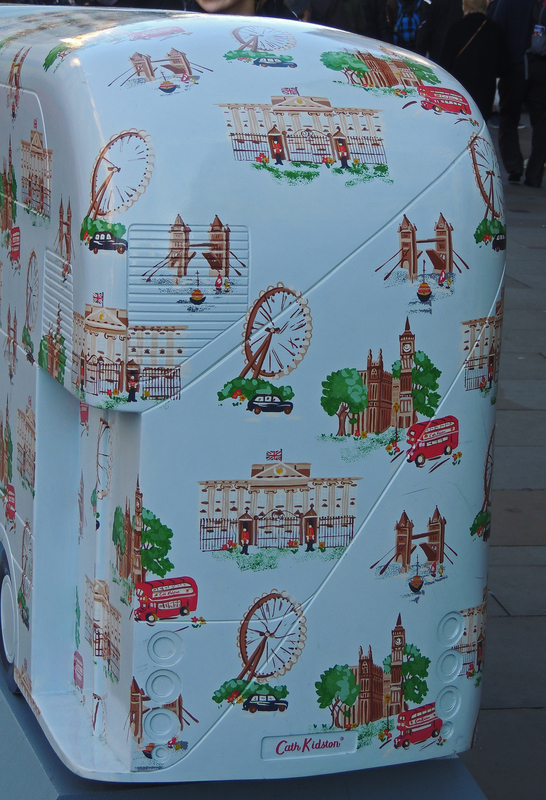 It may then seem odd that my first post is of a ticket disposal bin, but I felt that this image had a great sense of irony in the week in which Transport for London announced that they would no longer accept cash fares on buses from this summer. 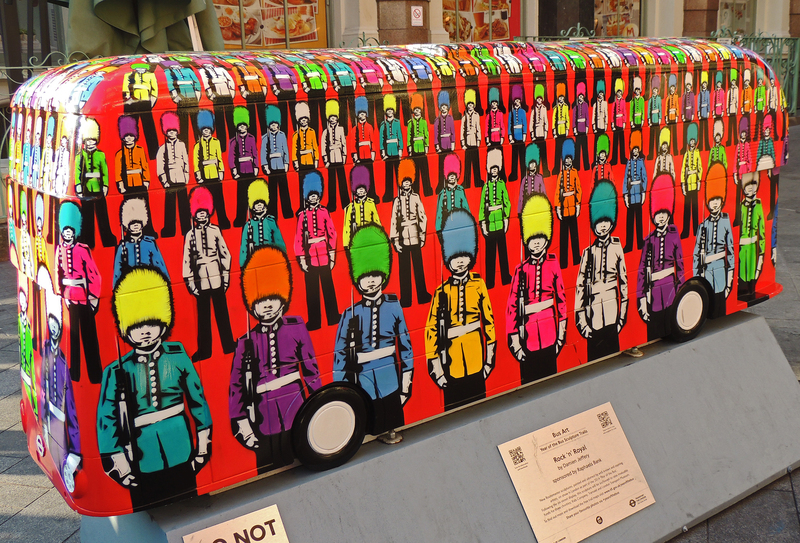 Whilst everyone travelling on pre-paid cards is very efficient for the organisation and is no doubt financially more viable as they now collect the money prior to travel and thus it is in their account earning interest. I cant help but think that some people will be at a disadvantage not being able to just pay for their single journey at the time they travel. 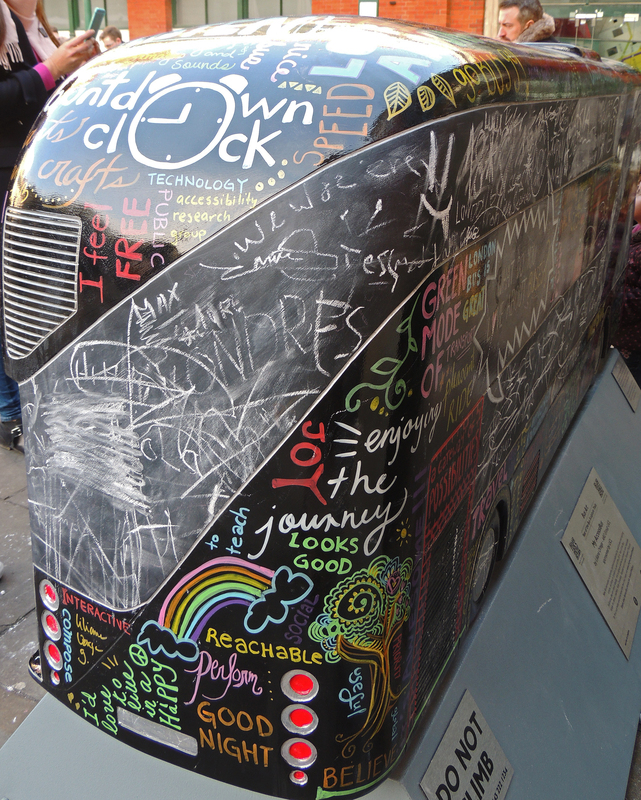 I know that TfL say that cash fares only make up <10% journeys but for those people they may be important. What now for people who cannot afford to store sums of money on their cards? 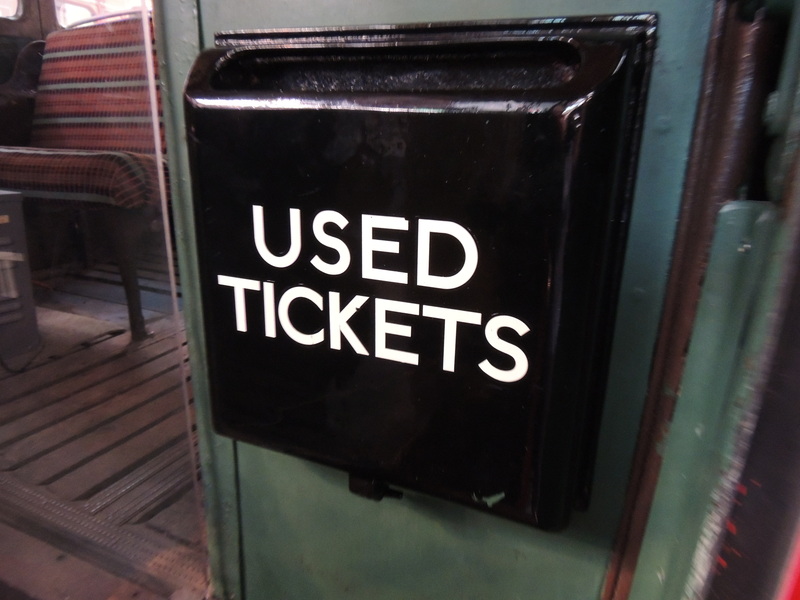 What now for people who forget their cards? It is equally possible that I am just grieving for another thing from my childhood that has passed. 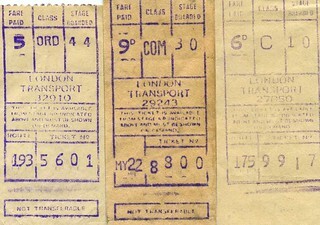 We used to love collecting tickets, they were just such a wonderful souvenir of a days travel on London buses. You could aim to collect routes or stages on a single route. 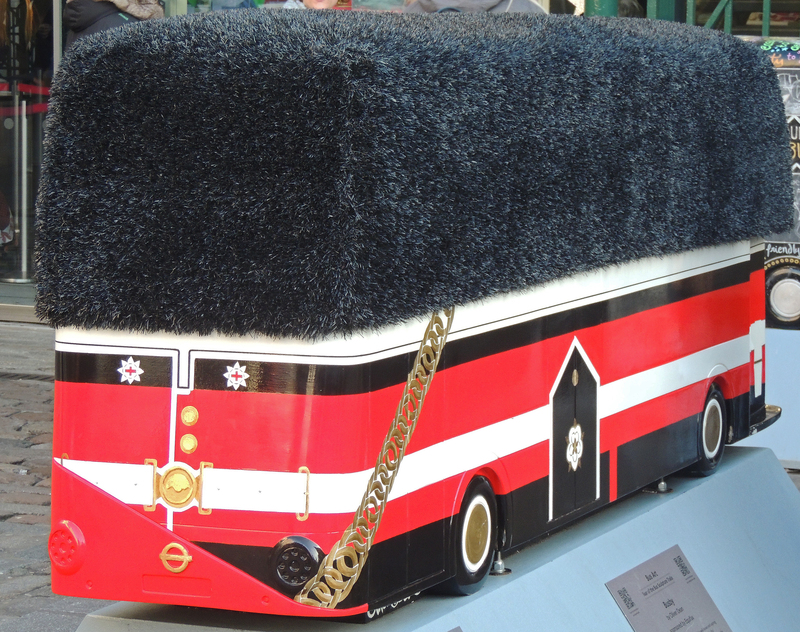 Although for a days travelling the 'Red Rover' was the king. 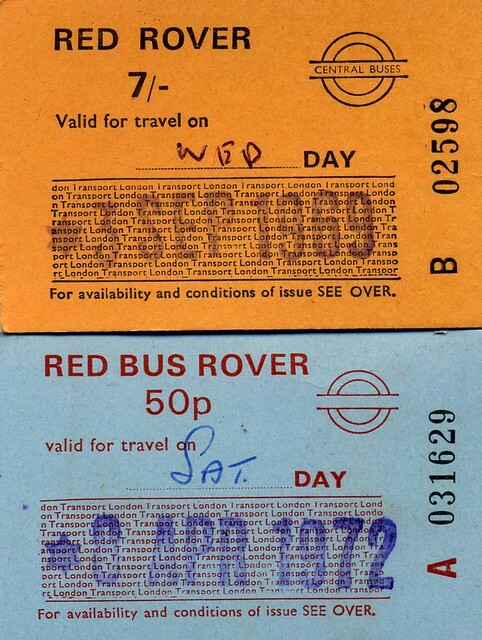 This one day travelcard allowed you to travel for a small price all over London (No zones then – anywhere the buses went you could go). Maybe that's why I love this museum. 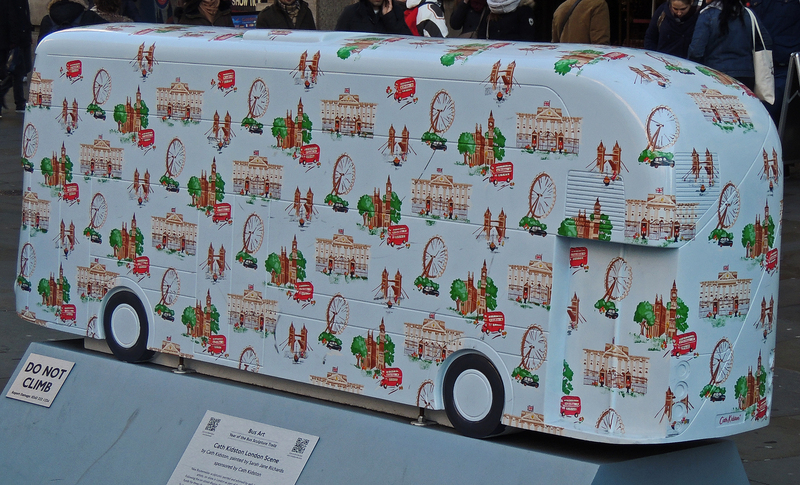 It brings back those childhood memories of travelling around London – it was through these trips that I gained my knowledge and love of London and all that it has to offer. At least the buses are still red!